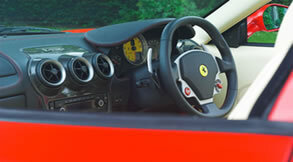 Enjoy this awesome performance car in the classic Ferrari Rosso Corsa red colour. 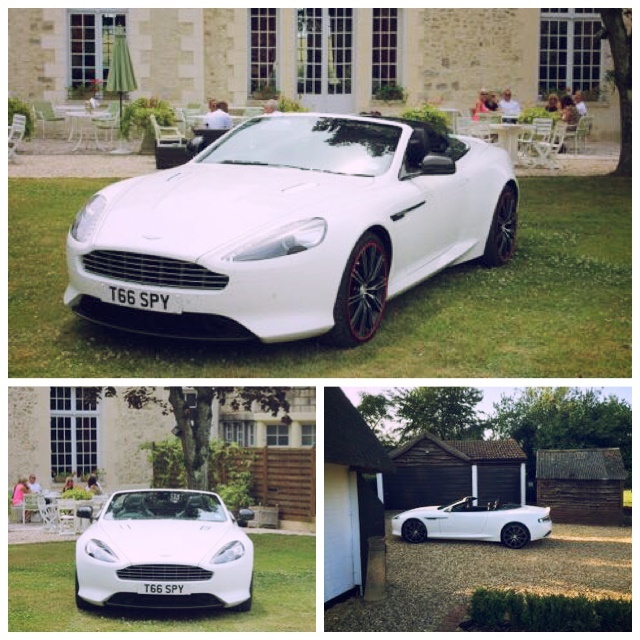 It has cream coloured leather and a Formula One derived gearbox. 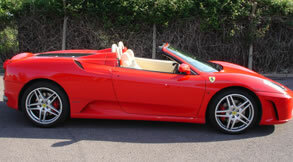 With Ferrari F430 Spider hire car you get the looks and the performance to make your special day a spectacular day! Interior cream leather interior, black carpets, black roof, Rosso stitching and a carbon fibre driving zone. Going from 0-60 in 4.1 seconds, the Ferrari F430 will get to your special day in speed and style. This car can be chauffeur driven or self-hired in certain locations (deposits and age limitations do apply for self-hire).